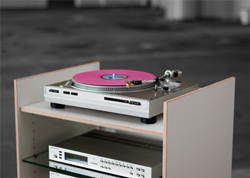 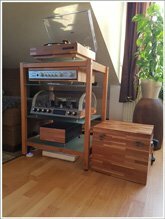 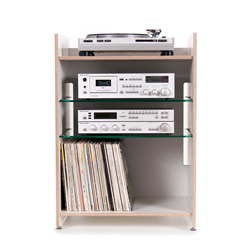 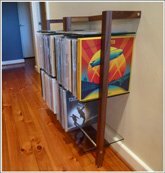 Hifi-Rack with 2 middle shelves (glass or plywood), upper and lower shelves (plywood), adjustable furniture feet, assembly instruction, assembly material. 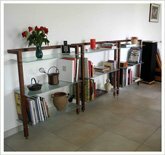 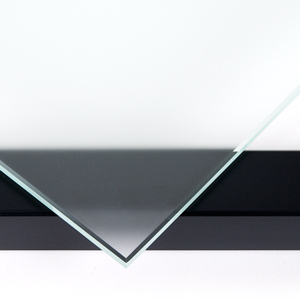 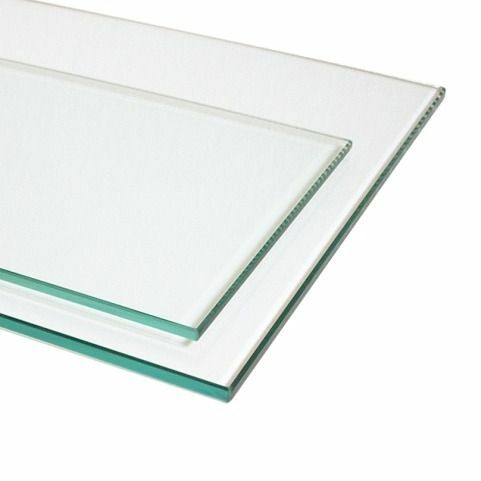 Decoration not included.Additional Glass Shelf (Art-No. 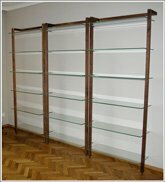 6411) available here. 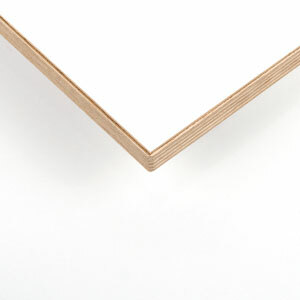 15mm Birch-Plywood, connection through flat connectors. 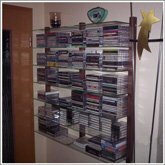 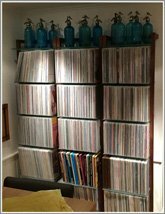 Shelves are held through glass holders or exzenter/twister combination. 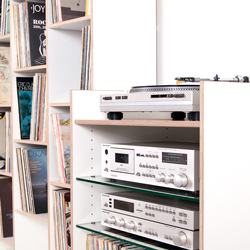 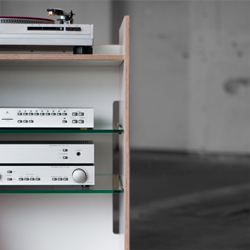 Unostentatious, spacious Hifi-Rack in a clear white/glass-Look. 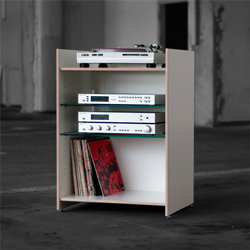 Suitable for all hifi- and audio equipment such as turntables, amplifiers, tuners, CD-players or audio media such as vinyl records, LP-boxes or books. 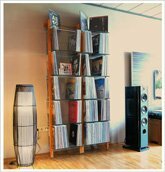 Also available in this design series: ORWE - tall plywood shelving, Desk and Office container, tresks TVINNS.